In practice, it has been shown that postrumi-nal supplementation of Met and Lys increases milk yield and protein synthesis (Rulquin et al., 1995; Schwab, 1996); therefore diets are formulated to meet animal requirements of Met and Lys. However, some earlier studies demonstrated that infusion of extra His tended to increase the amount of milk protein (Schwab et al., 1976) and in grass silage-based diets, His may be the first-limiting amino acid when urea is the only protein supplement and Leu may become the first-limiting amino acid in diets with low content of maize grain (Sloan, 1997). 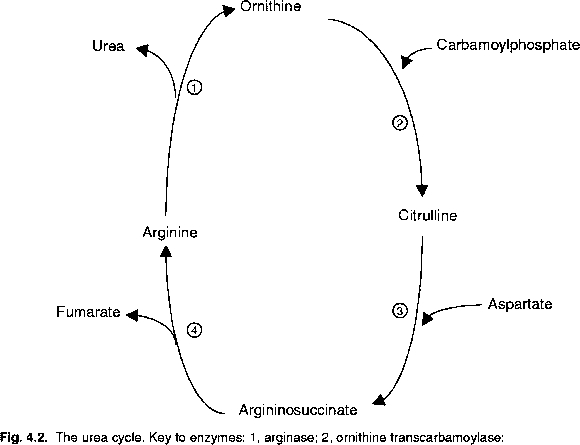 Therefore, it is necessary to incorporate other amino acids that may be first-limiting when modelling for diet adequacy.